Online memorials and obituaries | Remembr. Share memories, photos and videos and create a beautiful and lasting tribute to celebrate the life of your lost loved ones. My dad knew so many people, this is a great way for them to pay their respect. The great thing is that my sister from Australia can participate too! Remembr. has brought back many happy memories! What do you say to someone who has just lost a near and dear one? You see their pain and grief in their eyes. But how can you comfort them? We’ve listed 10 tips for you. His talents as a singer, songwriter and music producer made George Michael one of the world's biggest-selling artists. 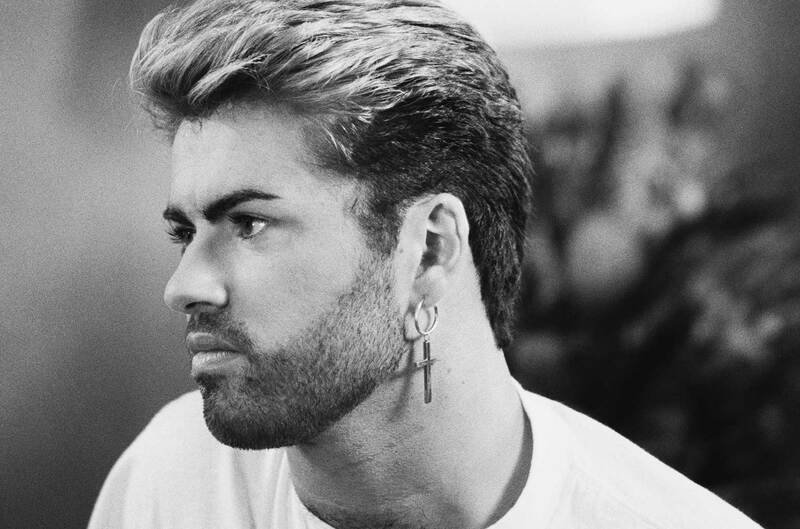 George Michael died peacefully at his home in Oxfordshire, England, on Christmas Day. 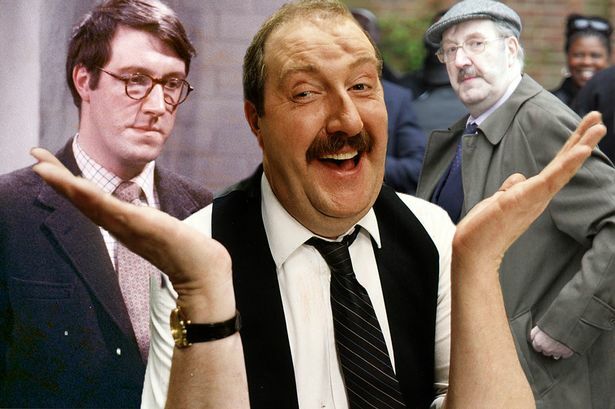 Gordon Kaye is best known for playing cafe owner René Artois in Allo Allo, which is set in a small-town café in German-occupied France during World War Two and follows the fictional escapades of resistance fighters.